Okay call me insane. In the midst of preparing for the Bead Soup Blog Hop (my reveal is on April 13th) one of my swap partners, Bonnie of Jasper Gems, decided to host a blog hop and I just couldn't resist. We were give the choice of three different palettes and instructions to make a piece jewelry around those colors. I just couldn't resist this picture. 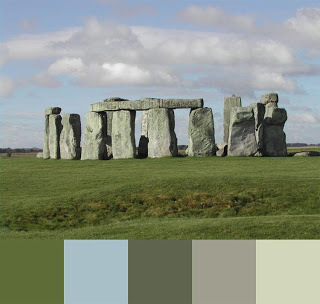 Not only it is of a stone circle but some of my favorite colors are contained within. I did a lot of playing trying to decide just what I was doing until I came around a set to commercial beads that contained all of the colors that just cried out to be made into a bracelet. I had all kinds of fun mixing the copper and brass together. And that one ceramic bead in the middle. Now that you have seen my humble offering be sure to check out what everyone else has come up with. Love your bracelet Shaiha. 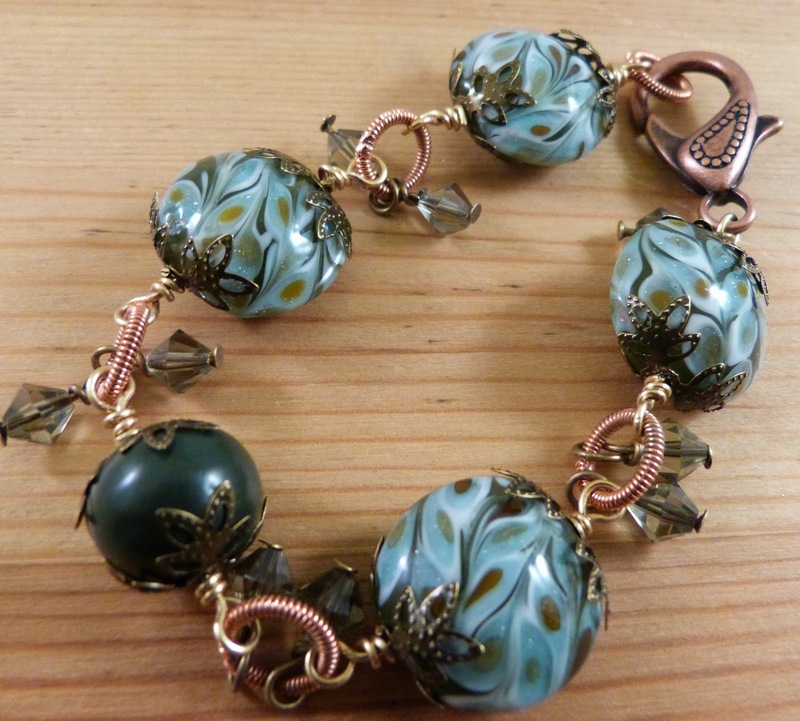 The coloured beads combined with the copper and brass give a nice organic feel and reflects the mood of the stones,grass and sky. By the by, isn't this Blog hop tomorrow? I'm still finishing my piece and have to take pictures too! Never mind,you're ahead of the game! The pattern on those beads remind me of young flower petals reaching upwards, Shai... hard to believe they aren't handmade. Your metal accents and crystals are a great pairing! That colour palette was my first choice too but I just couldn't seem to find the beads to make it work. I'm so glad you were able to pull it together. I love your 'bead circle'. Thanks for participating. This is gorgeous, Shaiha. You've nailed the colours perfectly. I love the lampwork and the metals you chose. Perfect. I was positive that I commented on this before but just in case it did not go through, I want to thank you for participating. I love how you've used the colour palette to create a bead circle. That's a beautiful bracelet. I do like the colors you chose. When I first looked at that color pallet I thought it was a touch boring. But what you made with that pallet was far from boring. Love the way you mixed the copper,with the blues and grays. Truly beautiful. Too funny. You started off your blog post exactly as I did. Your design is lovely. 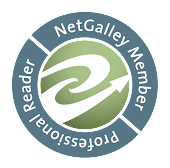 Now its time for us to focus on the big blog hop. Absolutely gorgeous, Shaiha: you captured the palette perfectly in your creation! These colours were my second choice, your design is beautiful I love the mix with the copper. Beautiful.